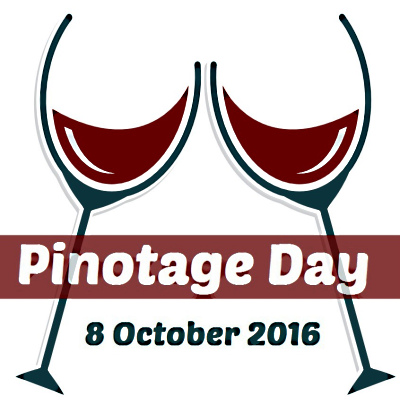 The Pinotage Club: Today is International Pinotage Day! Today is International Pinotage Day! Which ones are you drinking?